We’re now 77 days into Gov. Bill Haslam’s first term. In that time, we have not seen any inkling whatsoever that Republicans have a jobs plan — or even any ideas to put struggling Tennesseans back to work. On the other hand, we have seen plenty of proposals that: grow the size of government, attack teachers, attack science, restrict religion, blow the tops off our Smoky Mountains, build a state mint, turn away affordable health care, disenfranchise voters, micromanage local school districts from Nashville, make government less transparent, waste millions of tax dollars, stifle economic growth BUT most of all — protect the financial interests of their big dollar campaign donors. Tonight, those titans of industry are coming to the governor’s mansion to pay the piper. “Shakedown” Bill Haslam is hosting a fundraiser for the Tennessee Republican Party at $3,000 to $25,000 a ticket — all this smack dab in the middle of legislative session. What kind of message does this send to the everyday man who can’t afford to spend a year’s salary on Shakedown Bill’s one night soiree? This event likely shatters the ethics laws designed to keep special interest money out of government, and it surely doesn’t pass muster in the eyes of working Tennesseans. This governor and the Republican Party are running a pay-to-play scheme on Capitol Hill. Government for sale! All expenses paid for by taxpaying Tennesseans. In his eight years in office, Gov. Phil Bredesen never held a fundraiser during session. He also mandated that he and his cabinet members would fully disclose their incomes and income sources. In contrast, Bill Haslam’s first directive as governor was to repeal Bredesen’s executive order that made financial disclosure for the governor and his cabinet the law of the land. Hard-working Tennesseans don’t want government business done behind locked doors anymore than they want big money, special interest groups influencing the legislative process. 1. Tennessee law puts major restrictions on fundraising during the legislative session for the governor, state senators, state representatives and state parties. 2-10-310 – Fund raising during general assembly session. (a) (1) Except as provided in subdivisions (a)(2) and (a)(3), from the convening of the general assembly in organizational session through the earlier of the last day of regular session or June 1 in odd years, and from the convening of the general assembly in regular session to the earlier of May 15 or the conclusion of the annual session in even years, and from the convening of the general assembly in any extraordinary session through the conclusion of such extraordinary session, no member of the general assembly or a member’s campaign committee or the governor or the governor’s campaign committee shall conduct a fundraiser or solicit or accept contributions for the benefit of the caucus, any caucus member or member or candidate of the general assembly or governor. (E) No other member of the general assembly or the campaign committee of such other member shall be permitted to solicit or accept contributions during such period for the member campaigning for local public office. It shall be unlawful for any lobbyist or employer of a lobbyist to make any contribution to such member’s campaign committee during such period for any purpose. (D) All other information required by law to be reported on a campaign financial disclosure report. (b) From the convening of the general assembly in organizational session through the earlier of the last day of regular session or June 1 in odd years, and from the convening of the general assembly in regular session to the earlier of May 15 or the conclusion of the annual session in even years, and from the convening of the general assembly in any extraordinary session through the conclusion of such extraordinary session, a political campaign committee controlled by a political party on the national, state, or local level, or by a caucus of such political party established by members of either house of the general assembly, that makes contributions to a candidate for the general assembly or governor for election or to defray the expenses of such person’s office shall not conduct a fundraiser, solicit or accept contributions for the benefit of the caucus, any caucus member or candidate for the general assembly or governor. (c) Excess funds for election to a local public office are not eligible for transfer under § 2-10-114 to a campaign account for election to the general assembly or governor. 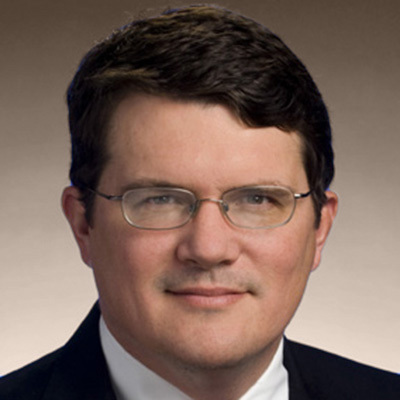 NASHVILLE – The Tennessee Democratic Party announced Wednesday schedules for county reorganization, a biennial event where Democrats meet county by county to pick new local officers. The only thing necessary for Republicans to keep running roughshod over our rights is for good men and women to do nothing. Here’s your chance to do something big. In the coming weeks, county Democratic parties across Tennessee will host local conventions where Democrats will pick new county party officers and lay the groundwork for selecting delegates to attend the 2012 Democratic National Convention in Charlotte, N.C.
Do something big and sign up to attend your county convention. County conventions, also called reorganization, only come along every two years so it’s important you get involved now. You and other passionate progressives will be the engine that drives our campaign to take back Tennessee for working people. As a member of the Democratic Party, you know we can do big things. But nothing comes without rolling up your sleeves. Will you work with your county party to take back Tennessee for working people? The strength of the Tennessee Democratic Party comes from the dedication and hard work of people, like you, who take a leadership role in their local Democratic Party. Our county officers and delegates provide critical support to Democratic candidates and are essential to turning out the Democratic vote and winning electoral victories. It’s also a great way to meet other like-minded people who want to make a positive difference in their community. Help us do big things for working people here in Tennessee. Be a doer and get involved with your county party convention. P.S. Due to local county bylaws, Davidson, Decatur & Dekalb counties will not be hosting reorganization conventions this spring. Call our office at (615) 327-9779 to find out how to get involved in those counties. 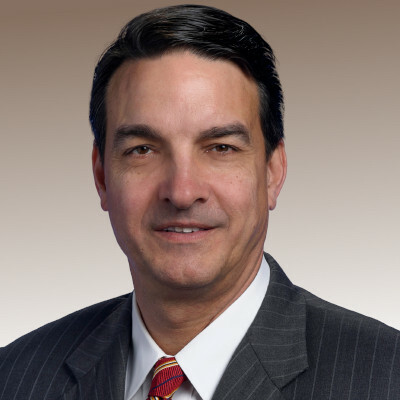 NASHVILLE (March 28, 2011) – We need to get rid of Tennessee’s tax on food and HB 537 is a step in the right direction. HB 537 offers a simple trade – cut Tennessee’s food tax – one of the highest in the nation – and pay for it with a tax on sugar sweetened beverages, which have been linked by many experts to the epidemic of childhood obesity. 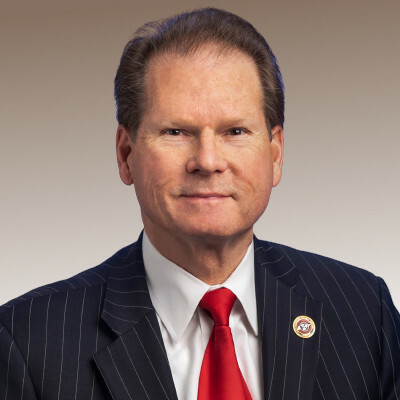 Stewart: "It's time to cut the tax on milk, eggs and bread"
“Families have to buy food, but they can cut back on non-essential items like soda when times get tough,” said the bill’s sponsor, State Representative Mike Stewart. Even with the proposed tax, soda would remain cheaper than it was in the 1970’s, adjusted for inflation. “With the use of high fructose corn syrup instead of cane sugar, the price of soda has come way down whereas the price of food is going through the roof. This is one way to help a young family buy food without imposing a new tax on businesses that might hurt the economic recovery,” Stewart observed. Additionally, studies show that much like the increase in the cigarette tax this would likely lower consumption and improve health, an increase in soda taxes also can lower the obesity rate for high risk children. The fiscal note for the bill shows that the proposed 1% reduction in Tennessee’s food tax, which would reduce Tennessee’s rate to 4.5%, would be entirely paid for by the increased tax on sugar sweetened beverages. Beverages that are not sugar sweetened, such as diet sodas, would be taxed less under the proposed change. “For most families, this will be a well-deserved tax break,” Stewart noted. The bill is scheduled to be heard in the House Budget Subcommittee on Wednesday, March 30, 2011 at 11:00am. You are currently browsing the archives for the tndem category.